Introducing the new 5 megapixel 360° fisheye camera. This new camera features 5MP @ 20fps which captures smoother video at a higher framerate with true day and night function. 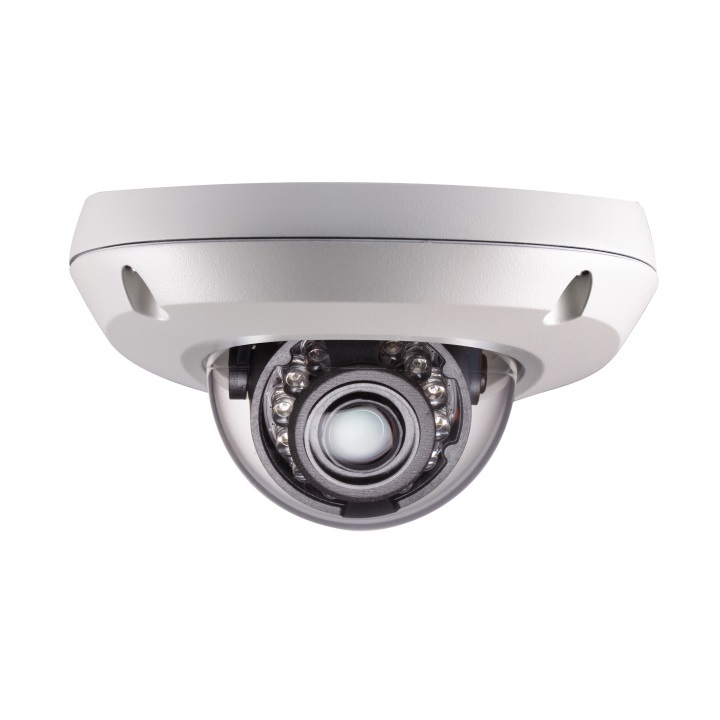 Built-in on-camera dewarping allows instant access to single PTZ, quad view, & panorama views. Bi-directional audio allows greater situational awareness. The micro-SDXC memory card slot creates a cost effective edge recording solution. Alarm triggers include intelligent motion detection, audio detection, tampering detection, alarm input, & network disconnection. 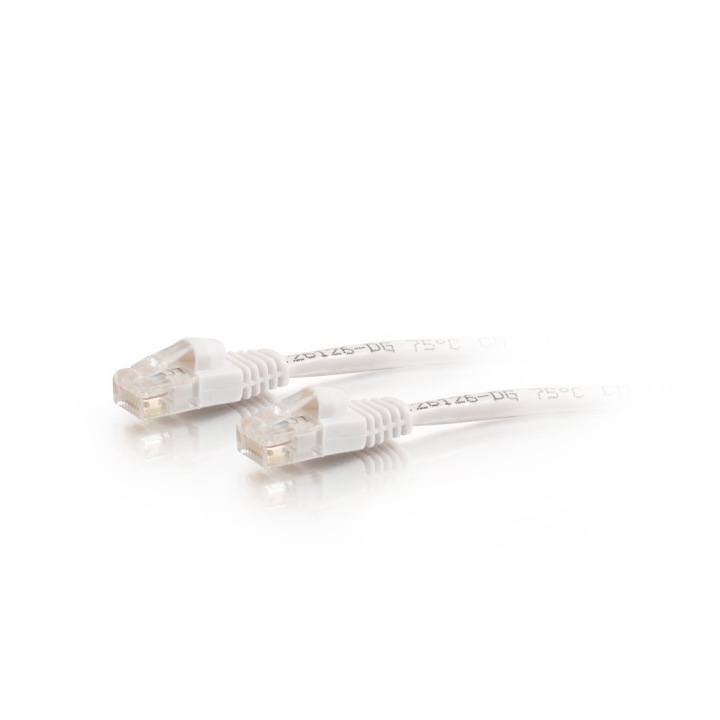 Rated to IP66/IK10 (SNF-8010VM), it can work effectively in more demanding environments that are prone to severe or varying weather conditions as well as tampering or physical attack.